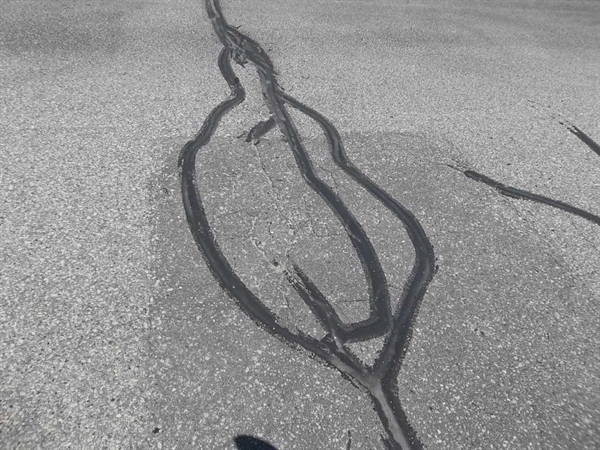 Owner’s rep for capital improvement and repair projects. 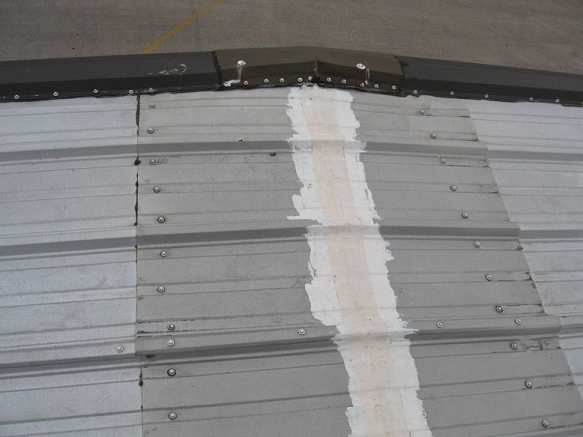 Contractor: Carlson Racine Roofing & Sheet Metal, Inc.
A working aircraft hangar, the EAA chapter's facility required solutions to improve energy efficiency and meet increased wind uplift demands. 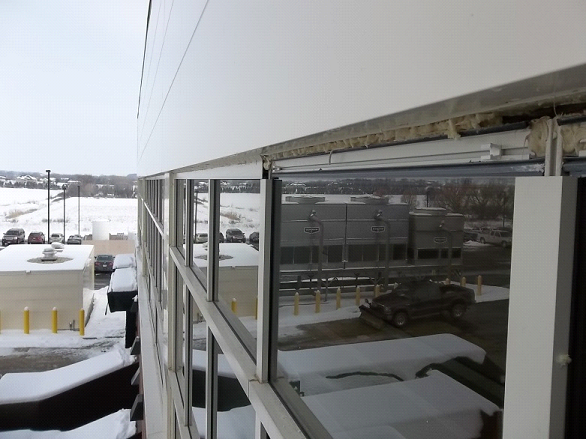 This meant designing a single-ply overlay system that attached to structural elements of the roof instead of the existing standing seam metal panels to achieve the necessary wind uplift ratings. 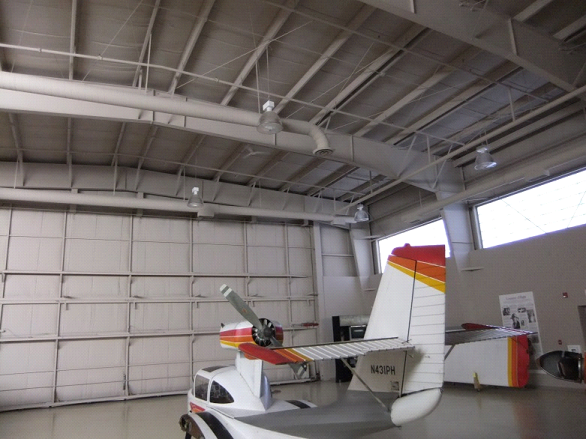 This was necessary to overcome the increased uplift demands imposed by the hangar's location and problems typically associated with aircraft hangers when the hanger doors are opened. 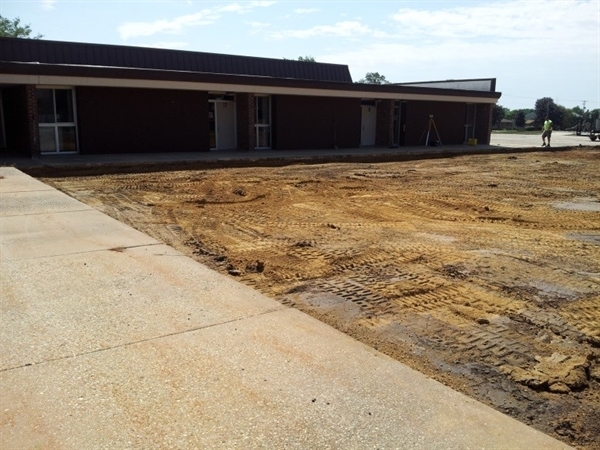 FEI also provided bidding, construction administration, and quality assurance services for the project. 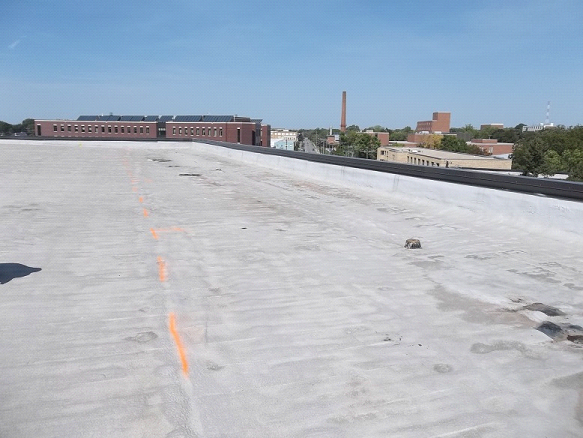 The State of WI Division of Facilities Development (DFD) retained FEI to analyze and design repair solutions for the failed roofing system at the UW Oshkosh Kolf Center. 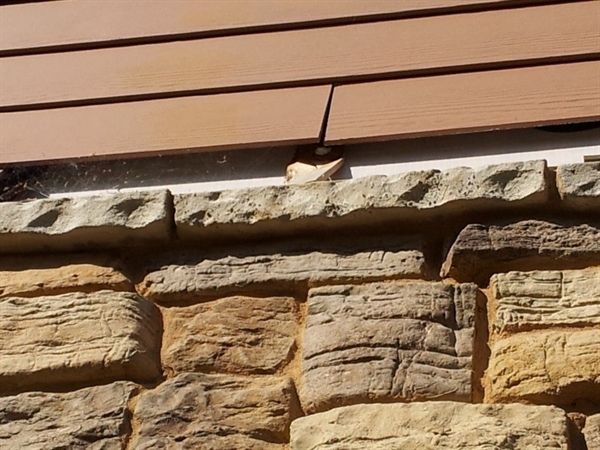 The existing roofing system experienced premature failure. 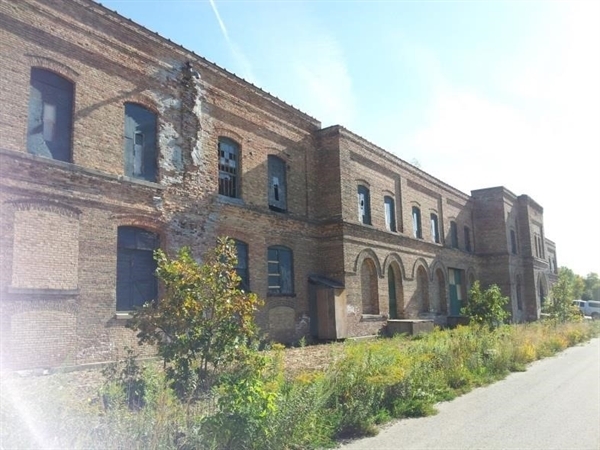 DFD utilized FEI to provide technical support for their efforts to recoup losses from the installing contractor and their fiduciary partners. 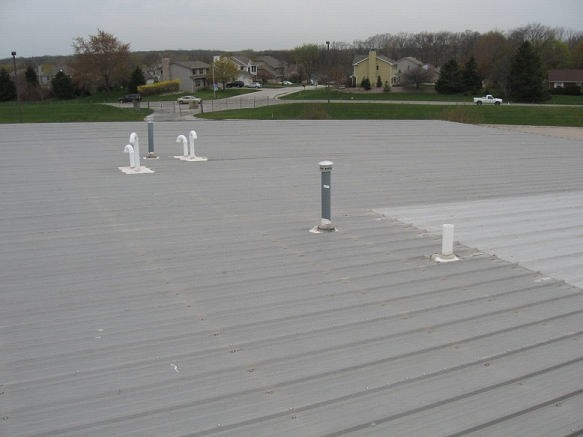 FEI also provided engineering analysis, recommendations, and design for new roofing systems to accommodate very limited structural wind and load capacities. FEI was also retained by DFD to provide additional construction quality assurance and oversight during the construction of the project. 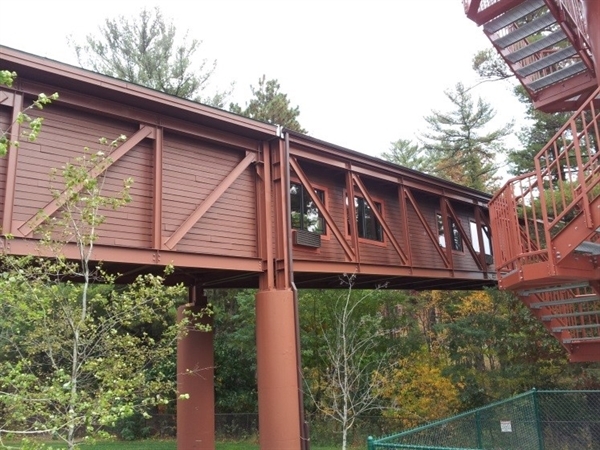 Contractor: Stevens Construction Corp. Consultants, Inc.
Wilderness Hotel Resort, Inc. proposed that reviewing these buildings from the exterior vantage provided them a leg-up on maintaining their building assets. The architect couldn't agree more. 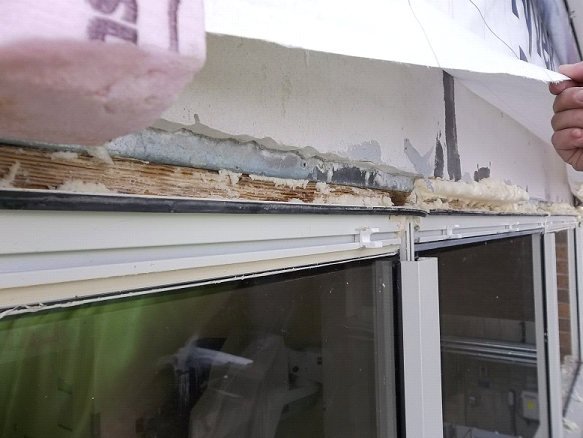 FEI was retained to conduct a visual inspection of facade treatments and to report back our findings so that the installing-contractor could provide long-term assistance. This was in the forms of immediate care and forecast maintenance. 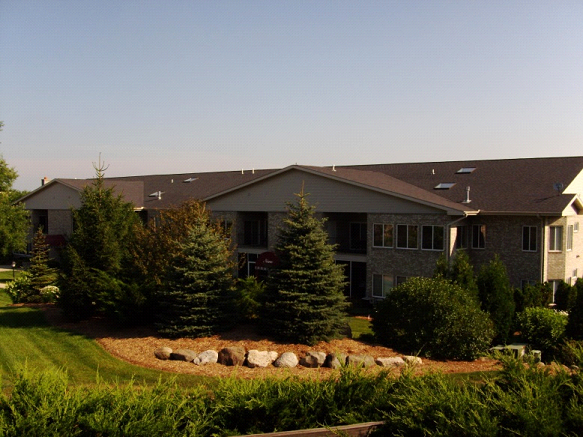 This property is truly a focal point of the Wisconsin Dells region. 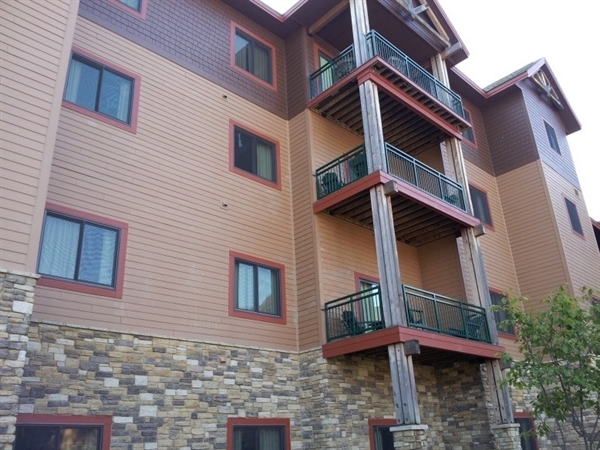 Its stellar condition is a testament to Wilderness Hotel Resort commitment to aesthetics and upkeep and to the contractor's quality of installation. Client: Schoep’s Ice Cream Company, Inc. 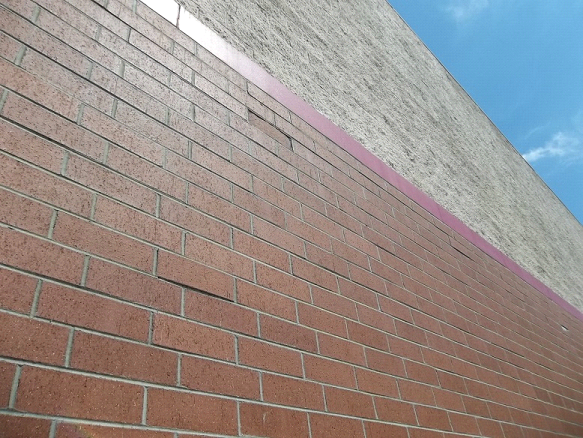 Contractor: Cubic Wall Systems, Inc. 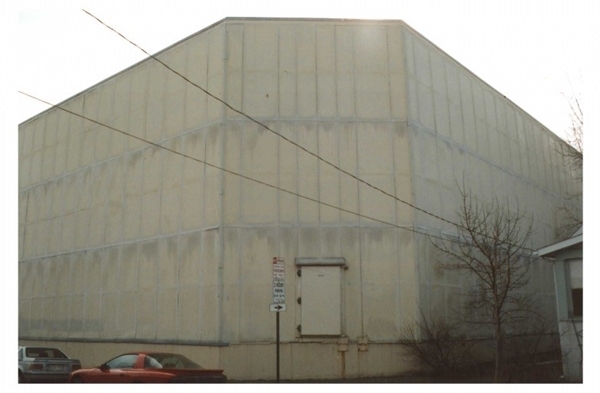 In the history of Schoep’s original building inventory rests numerous endeavors aimed at perpetuating the functionality of these structures, both internally and externally. 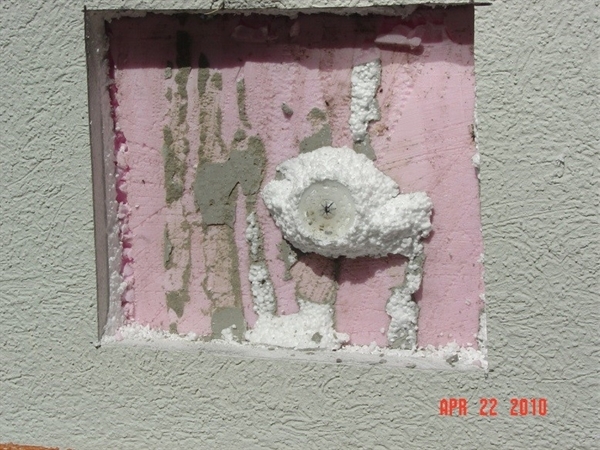 Over-cladding was one example of these endeavors; exterior insulation and finish system (EIFS) cladding covered an aging insulated-panel assembly. 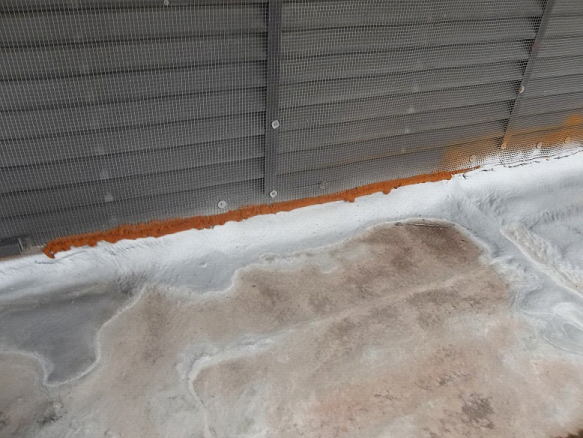 The result was an embellished insulated wall containing an inadvertent vapor barrier. The science of the wall section was reclassified. 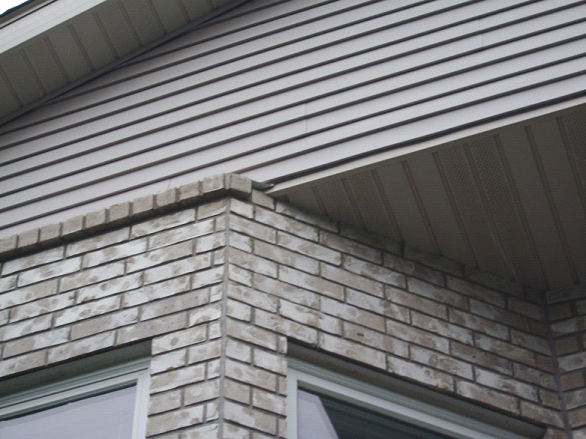 In a similar vein, the roofing system alterations over time affected the performance of not only the roof but the walls, too. For the freezers, the effects were dramatic. What FEI found was a building shell slowly transforming into an igloo. 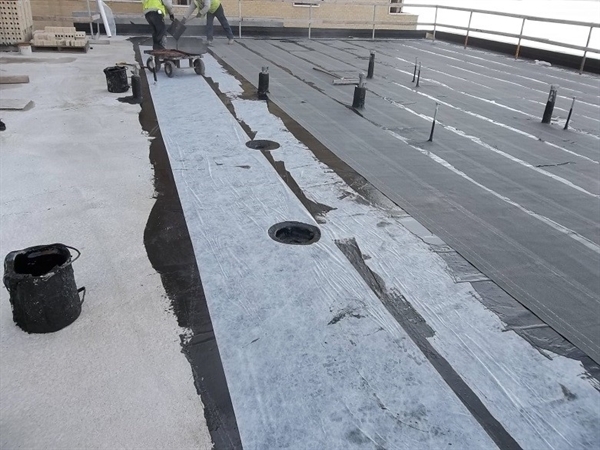 Schoep’s seized the moment to update roofing and cladding and to proceed with the replacement of one structure which they had been planning. Crisis averted. Down-time was minimal since another newer facility of Schoep’s was on-line. Schoep’s remains a staple in Madison, continuing to foster good will and good food. 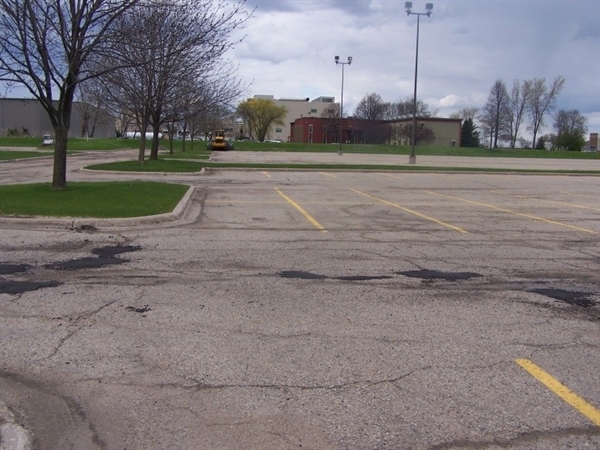 Stoughton Area School District maintenance planning observed declining conditions surrounding the pre-cast concrete walls surrounding the high school field house. A study by FEI ensued. 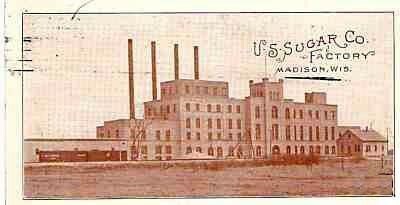 FEI determined cracking inherent to fabrication, exacerbated by our climate’s influence, produced irreversible effects. 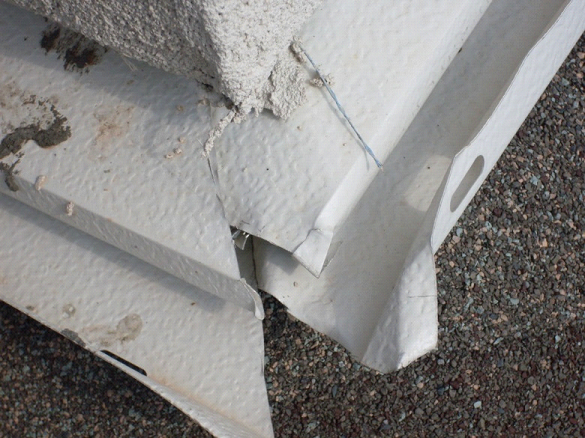 This rendered the wall panels subject to ultimate failure should action be postponed. 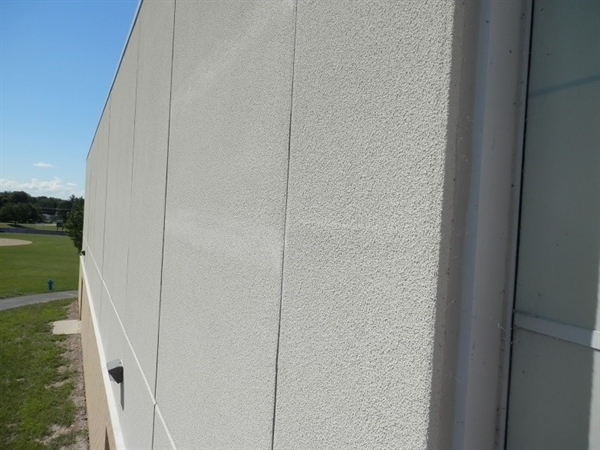 FEI designed a clad-over system consisting of exterior insulation and finish (EIFS). 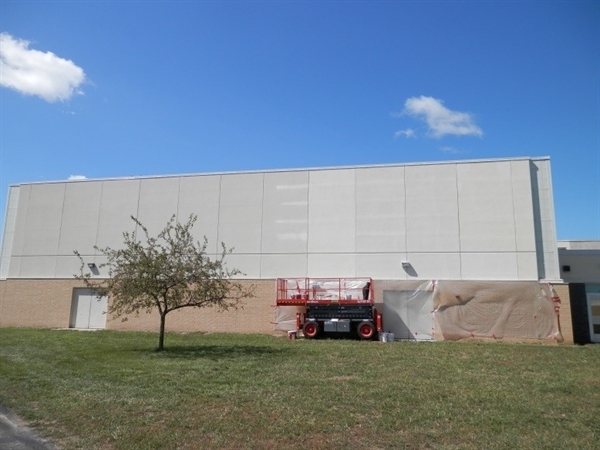 EIFS adds energy-efficiency and aesthetics while preserving the core structure. 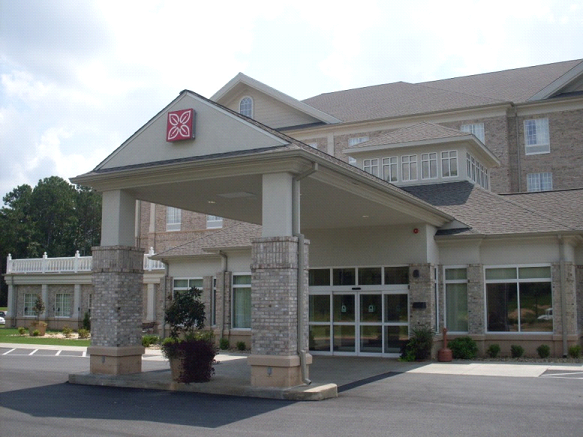 FEI provided design and construction administration services. 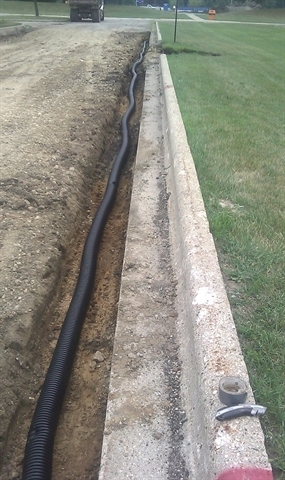 Client: Architectural Design Consultants, Inc.
Northern construction techniques normally do not work in Southern climates. Such is the case at this hotel whose new construction suffered from errant organic manifestation and poor air quality. FEI performed investigations with the help of the consultant. Together, maladies were identified and remediation strategies were explored. 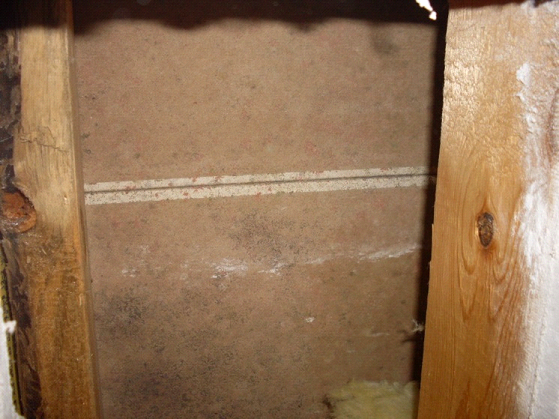 Everyone new hurricane season would present hardships for construction schedules, due to the presence of more moisture not to mention tenants. In the end, a clean building was turned over to the owner. Punch lists resumed and were satisfied, and from inside to outside, the new kid on the block smelled and looked like a rose. 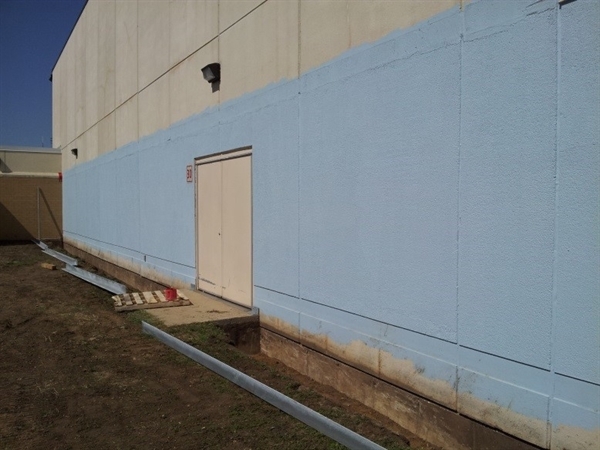 Client: Maas Bothers Construction, Inc.
FEI was retained by Maas Brothers construction to evaluate and diagnosis persistent cold-weather leakage at a recently completed surgical corridor. 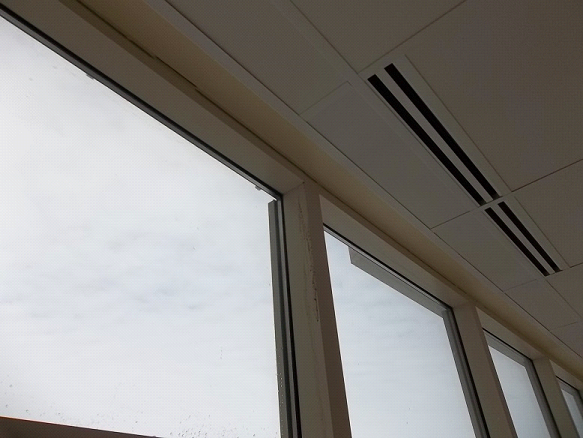 This corridor, located within the new surgery addition at Watertown Regional Medical Center, is a medically clean environment and could not be contaminated by construction activities or leakage from the exterior. 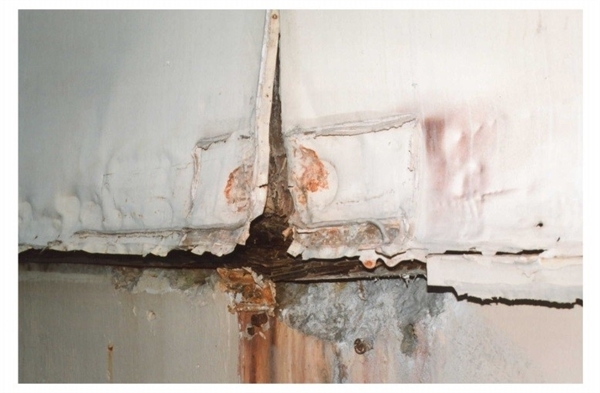 Using extensive WUFI hygrothermal analysis, field investigation, and original design review, FEI designed a repair solution that alleviated the leak condition while allowing uninterrupted use of the facility. 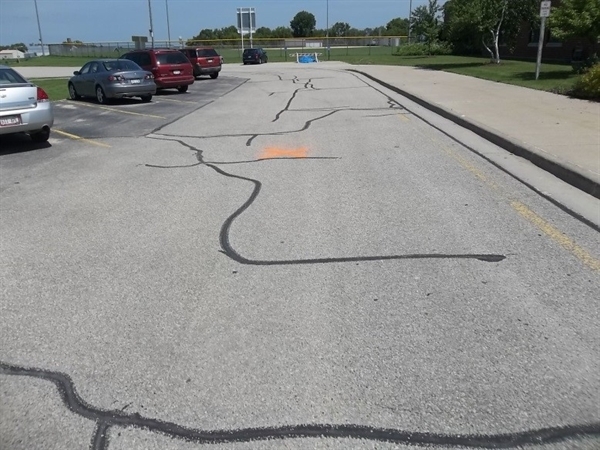 FEI conducted analysis and assessment of existing (asphalt and concrete) pavements, curb and gutter, and related site drainage issues, with particular attention paid to the drive lane in front of the school. 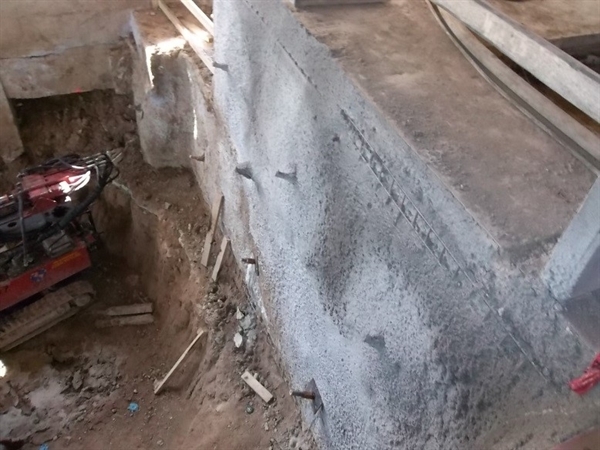 Inspection included observation, soil boring and SPT boring. FEI compiled findings into a formal report detailing the Project Scope, Executive Summary, Observations, and Recommendations. 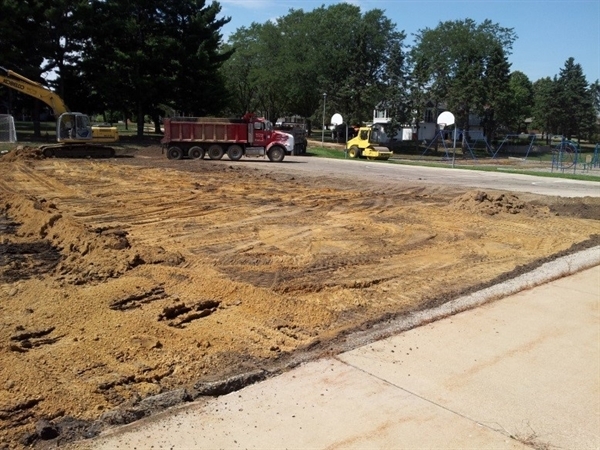 FEI provided RFP composition and minimal construction administration, including observation, for scheduled asphalt pavement repairs at Abraham Lincoln, Northside, and Parkside Elementary Schools. 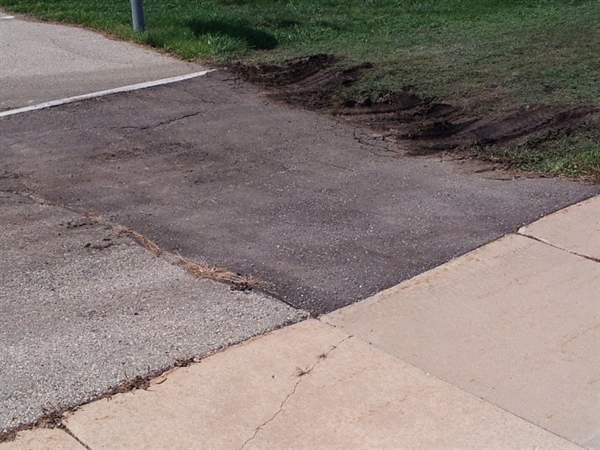 This consisted of bituminous (parking lot) rehabilitation and associated landscape restoration. 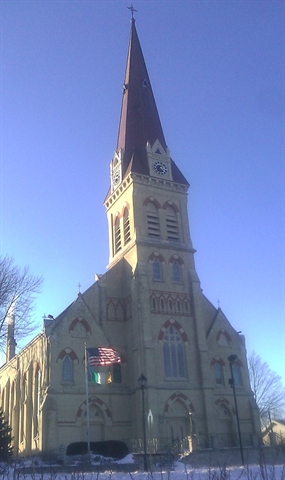 Langer Roofing and Sheet Metal, Inc.
St. Bernard’s Catholic Parish in Watertown, WI needed to replace their roof and repair their spire. 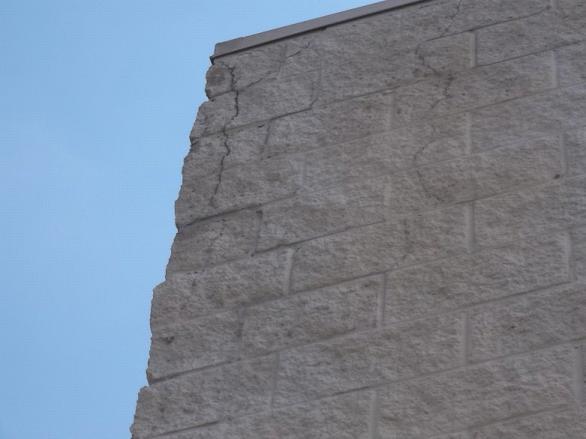 They retained FEI to complete an initial assessment of the church roof, spire, and related masonry. 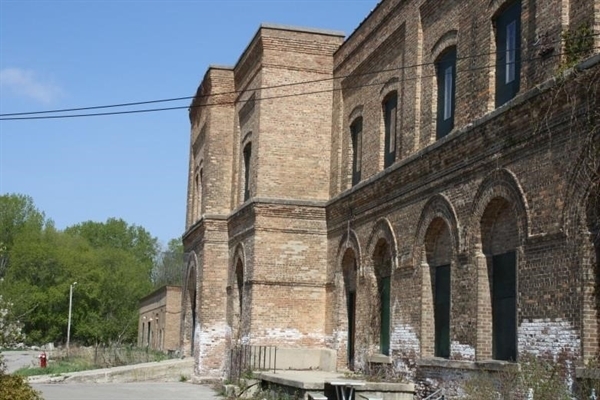 There was much disrepair; in some cases, the needs were dire. 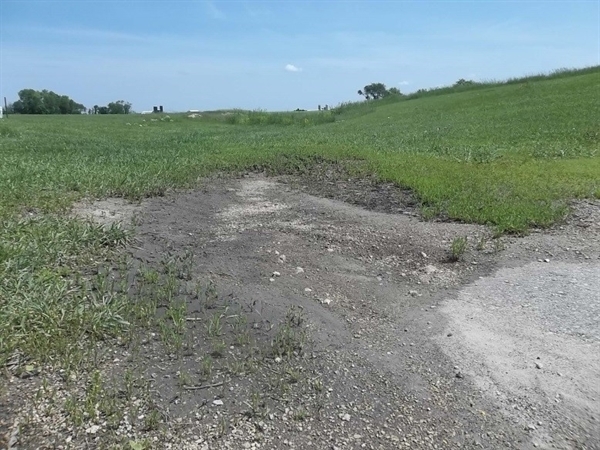 The information and recommendations obtained were used to support a capitol fund raising campaign and was successful in raising over $1.5 M in funds. 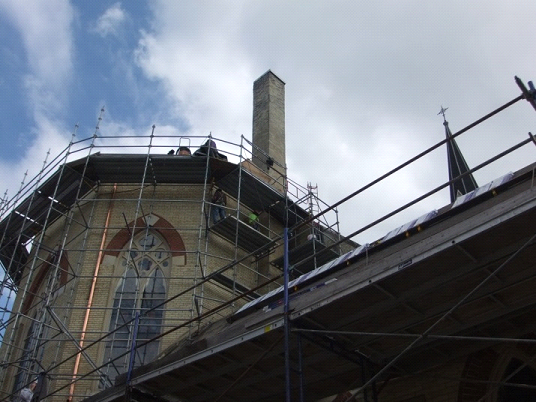 Working with the parish, FEI developed a restoration / rehabilitation design implementing historically accurate materials and techniques while meeting their aesthetic and performance directives. 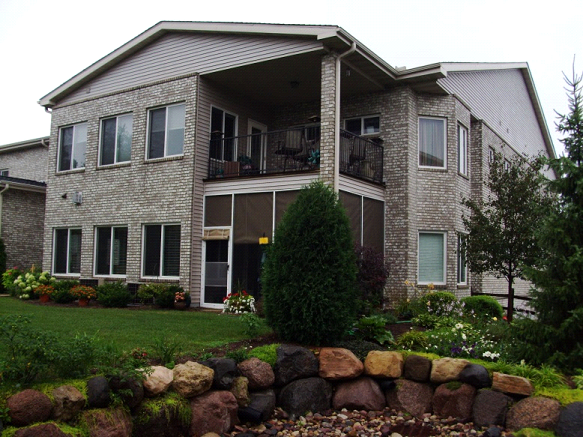 FEI provided construction administration and quality assurance services during construction. Located at the main intersection of Watertown, WI, the work site was very confined and utilized scaffolding in excess of 210 feet in height. The work restored or otherwise rehabilitated all surfaces of the spire and the church roof, including masonry and (original) historic decorative metals. 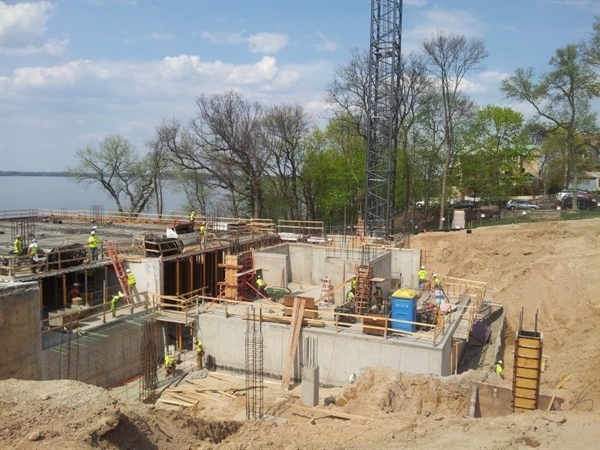 FEI continues to provide building envelope commissioning, design development, construction administration, and quality assurance observation for the restoration of the historic Edgewater Hotel in Madison, WI. 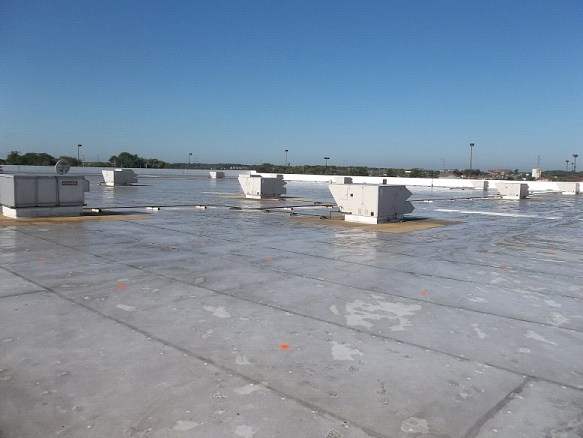 Areas of focus include waterproofing of the blind-side systems at elevator shafts, foundations, plazas, terraces, and useable roof spaces.